I love red nails, just as much as I love red lips. 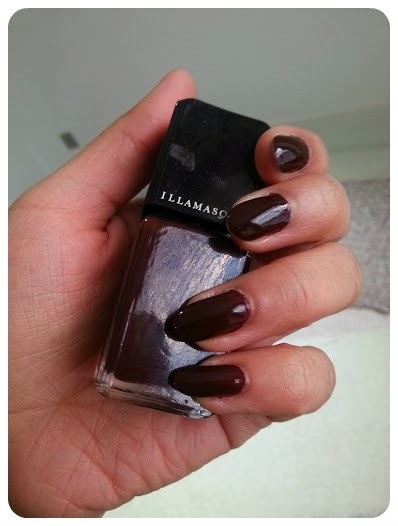 And my absolute favourite polish right now is Illamasqua in Unnatural. It is a dark blood red, so perfect for coming season! It seems by the image on the website that a lighter red than it looks on me, but that might be because it is only only coat instead of two. The thing I love most about this polish is how dark it is. It looks black in some lights, but doesn't have that dullness that black polish does. It looks so polished and professional. 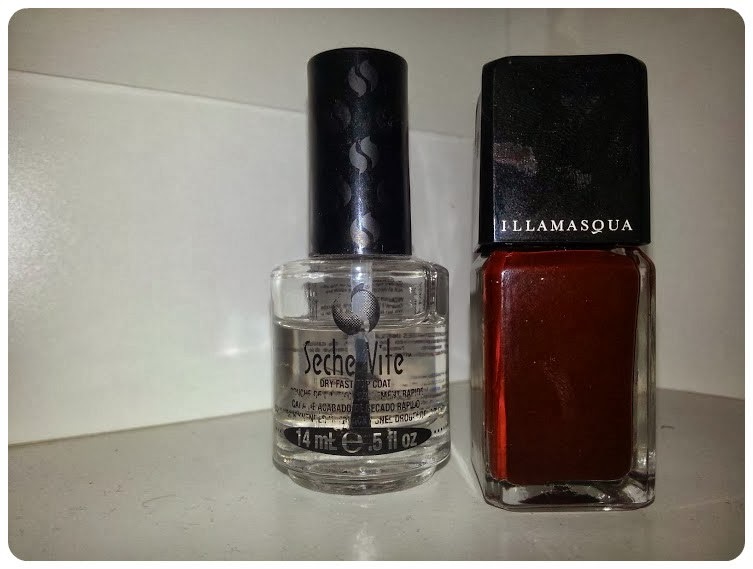 This polish lasts a few days on me with mild chipping, mostly the tips of my nails. So major plus. I don't know how long it would last because I always end up chipping one nail horribly and then I take it all off as I can not stand chipped nails. Such a major pet peeve. 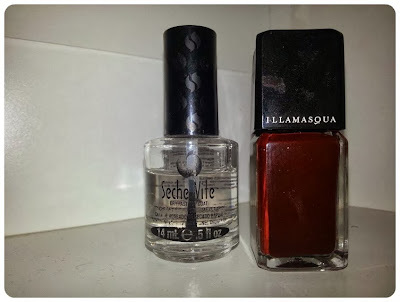 I painted two layers to get a good opaque colour, and finished it off with the Seche Vite Top Coat with I love, review here. I had a compliment on this look a few weeks ago when a girl said it looked like a gel manicure that had just been done. No dear, much cheaper! Now, the price. I paid £5 for this while Illamasqua had their sale during the summer. Full price this is £14.50 and personally, I would not pay that much. It's too much for a nail polish that I will wear a few days, take off, just to reapply a few days later. 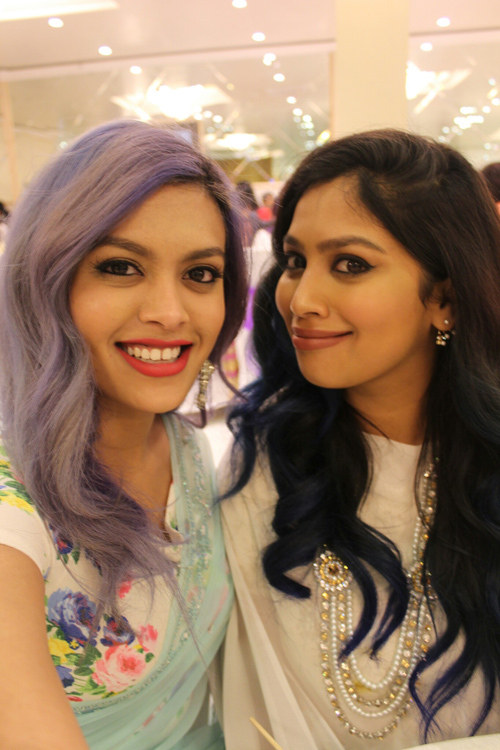 What are your favourite colours for Autumn/winter? This is an absolutely gorgeous colour. I've been looking for something similar!